Demand for heavy copper-clad circuits in automotive, computer, industrial controls, and military is growing very fast. More than 90% of the existing circuit board manufacturing is limited or not capable of producing reliable heavy copper printed circuit boards. The driver behind the demand of copper PCBs is ever increasing power requirements in computing power and the elimination of complex wired buss configurations. 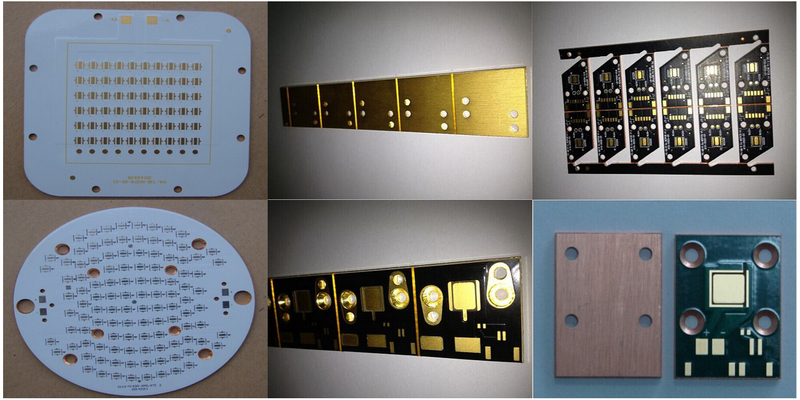 Chenonn Elec has been associated with heavy copper plating since 2008. Heavy copper being described as 3 oz finish and higher. A typical high power circuit could utilize 6 oz. in the hole walls and 20 oz. surface copper. The Chenonn Elec process is capable of producing 20 plus ounces of finished copper and reliably spray coat a protective and consistent solder mask with imaged nomenclature. Chenonn Elec utilizes a unique process referred to as “Laminated Deposition”. This combination of processes allows extreme copper thickness requirements to become very practical and cost effective. The process utilizes heavy base copper that when placed in our plating and etching systems will deliver consistent and reliable high power circuits.